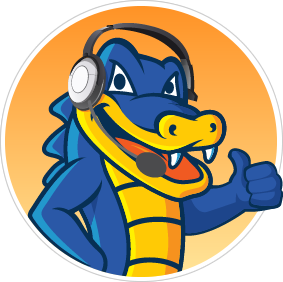 Get two 100 MB personalized email accounts with anti-spam and virus protection. Domain forwarding lets you automatically direct your website visitors to a different place on the web. Manage your DNS records, email accounts, sub domains, aliases, FTP and more. Enabling theft protection for your domain name will protect your domain from being transferred out accidentally or without your permission. Email Forwarding enables you to automatically forward/route all the incoming emails from an account to another chosen destination account. A domain name enables your customers to access your website through the world wide web. A domain name serves as a distinct identity on the word wide web. If you would like to promote yourself, take your business online, etc. a domain name is a must. Learn how to register your domain name here. Is there a character limit for a domain name? Yes, the minimum character limit for a domain name is one and maximum 63 characters. How do I protect the contact information associated with my domain name? Domain Privacy Protection hides the domain registrant's personal information from the public WHOIS database. For additional details, refer the kb article. Is Privacy Protection worth it? The contact information for all domain owners is available in the WHOIS directory. 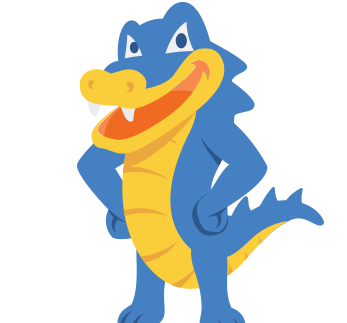 You can protect your personal information by opting for HostGator Domain Privacy Protection. We hide your information from public view by replacing it with ours, protecting you from spam and identity theft. Besides a domain name, what else do I need to have a website? Apart from purchasing a domain name, you need to develop your website, blog. There are several options to host your website. For eg., Content Management System (a.k.a. CMS) such as WordPress, Magento, Drupal, Joomla or hire a developer to code your website. You can also have a look at the various hosting plans that we have to offer here. How do i restore a deleted domain from the redemption grace period? If a domain name is not renewed within the Renewal Grace Period, it would be queued for deletion at the end of the Renewal Grace Period and subsequently Deleted. For further details, refer the kb article. How do i use the domain forwarding service? For the Domain Forwarding Service to work, it is essential that all queries for your domain name should reach our Domain Forwarding Server, which would further redirect it to the destination you have specified. For a detailed understanding, refer the kb article. Register Your Domain Before It’s Too Late! Register a new domain name .